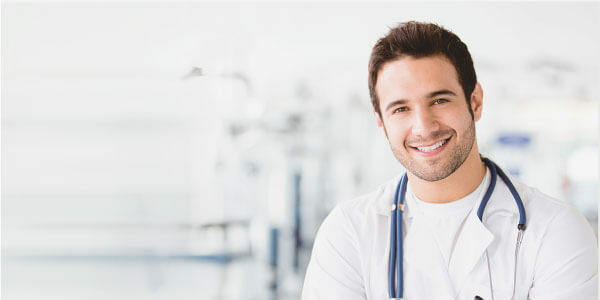 Two Way Paging System is designed specifically for long-term place to gain well management immediately, such like industries, shopping mall, hospital, and emergency organization necessary. 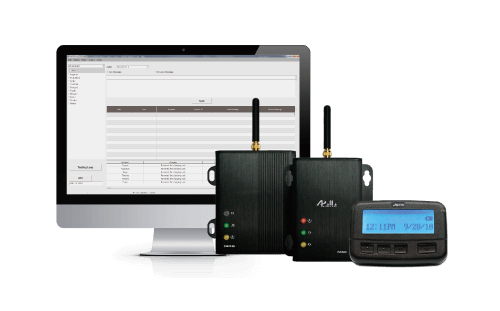 With AES (Advanced Encryption Standard), GA Two-Way Paging System secures every message you send and receive. 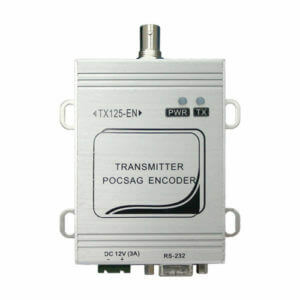 TCP/IP interface makes the system so extensive to every corner all over the world. 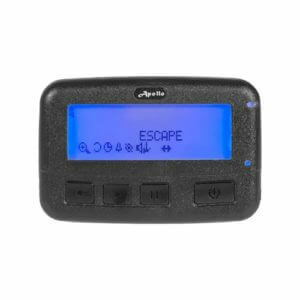 Two Way Paging allows user to send / receive messages to / from its center through simple steps. In this video, you’ll see the whole concept of Two-Way Paging System including its function and innovative designs. 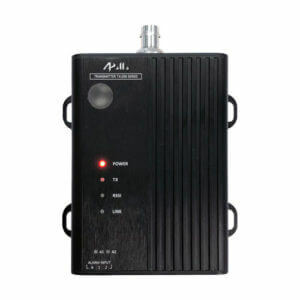 You’ll see how to reply message by Two-Way Pager AL-125TR in this video and how it works with computer and software. Log-in/out function is very distinguished function from other paging system. It’s a very powerful design in personnel management. This video will explain how to use Real-Time Clock function to calibrate each pager in Two-Way Paging System. © Copyright 1995 – 2019 | Gold Apollo Co., Ltd.